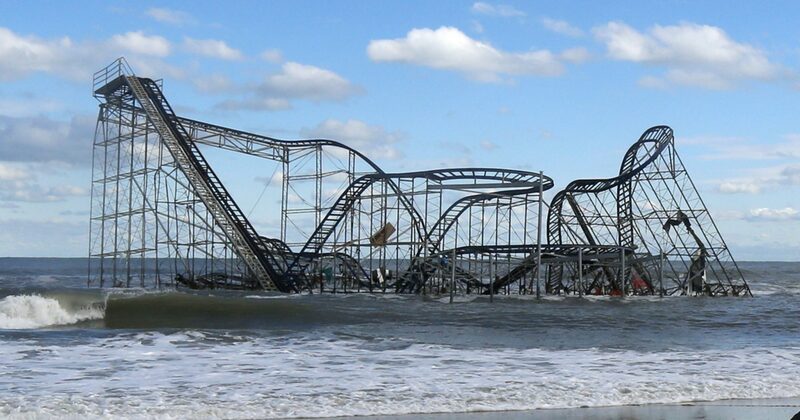 News broke last week that the fire that burned down the Seaside boardwalk was caused by degraded electrical wiring. According to reports, this electrical line had been submerged in sand and salt water by Hurricane Sandy. Ocean County Prosecutor Joseph Coronato said the faulty wiring — located beneath the boardwalk — was “completely inaccessible” to humans. This statement is misguided. 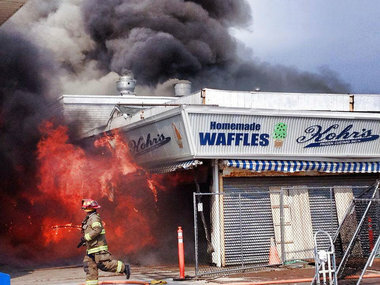 I have walked past the frozen custard stand where the blaze originated at least a dozen times since the storm struck last year. Anybody who knows what the Seaside boardwalk looked like surely understands that a marvel of modern engineering this structure was not. According to Coronato, “You have to tear down the entire building to get to the wire.” That’s about right: Deconstruct a few of the shanty-style shops, pull back a few wooden planks, and access the void underneath the boardwalk to execute a proper inspection. Read original article here.